While looking for a way to visually represent Dionysius’ understanding of the City of Rome I finally came across this website which I feel I should have known about much earlier. I had resorted to the pulling the large paper maps out of my hard copy of the original publication and marking each spot with a penny to get an idea of his coverage. Those interested in the republican coin series will immediately recognize the utility of having a searchable map of urban topography. I give the screen shot above just to show you what can be done. Check out Digital Augustan Rome! There are two coins in the Roman republican coin series and one from Teanum from the time of the First Punic War that display a triga, a three horse chariot. All have Victory (Nike) as the driver. I’ve always found this a rather weird design as opposed to the biga or quadriga (2 and 4 horse chariots), but not worried too much about it. For my previous thoughts on these coins and more images follow this link. I think this well explains the one horse on the Roman republican coins looking back at the others as if it were loose. This may be trying to represent the trace horse. I might also want to investigate further a connection between the moneyers of RRC 299/1 and 382/1 and these ludi. 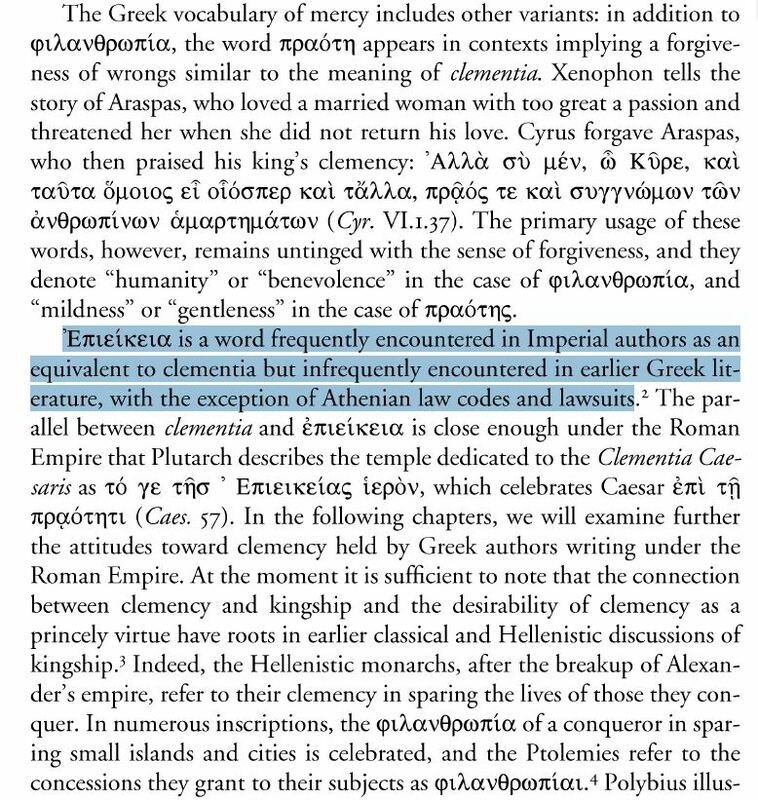 It also makes me revisit my earlier thoughts about trying to connect the Roman triga to the Teanum triga. 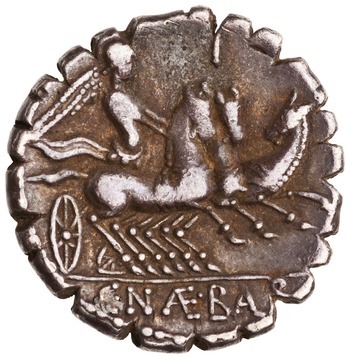 Perhaps this is a mistake as the Teanum coins do not seem to attempt to represent the third horse as on a trace. So finally after a very long time this blog says something about coins again. That feels good. I’m sad I’m not in Taormina but 5.5 month old twin girls and a full teaching load are not really compatible with mid-semester international travel…. οὓς πρὸς συγγενεῖς καὶ φίλους ἀναγκαζόμενοί τινες ἀναιροῦνται, ἐπιεικεστέρων μᾶλλον ἢ δικαιοτέρων ᾤετο δεῖν αὐτοῖς διαλύσεων.